Given the above. 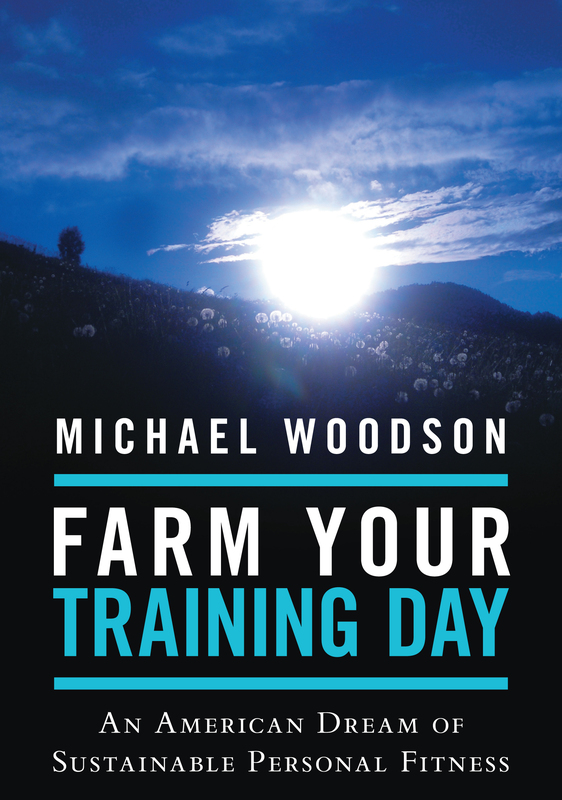 I find Farm Your Training Day a confusing title. Are we farming? Are we training to be farmers? 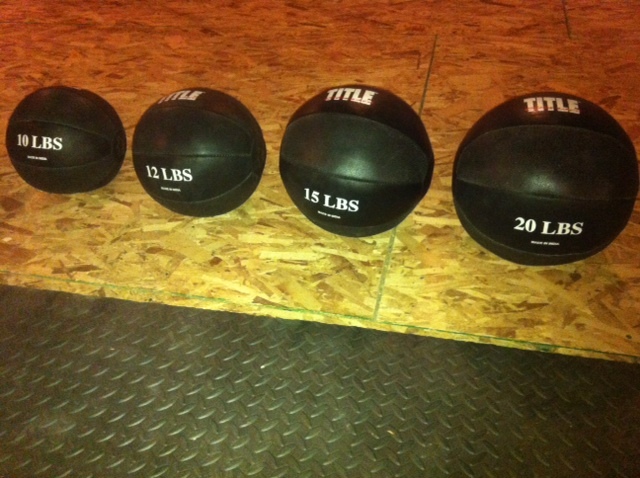 Who is training for what and why? Etc. 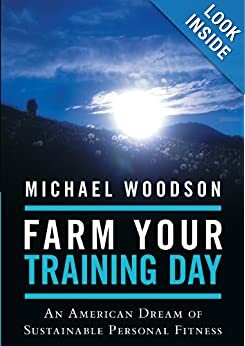 Why not instead a possible title: How to Sustain Your Fitness with a subtitle that lets readers know there is a 10-step program or a proven system or a practical application guide, inside? If you have to edit/cut to make Book One fewer pages and thus, an easier read, you already (likely) have material for a follow-on or perhaps a series. And the cover image. It’s nice. It’s also (to me) fairly mainstream meaning, peaceful, tranquil, blah, blah, blah. If I am correct, this book is about taking action, commitment, and holding oneself accountable to a choice and conviction. I’d consider working with a graphic designer or graphic artist to create an image that boldly says something to the effect — you want this and you’re willing to work for it. Eric, thanks for your comments! Good guidance on title length, etc.. Your comments on the book’s cover do miss the spirit and philosophy of the book, however, and if you haven’t read it, I understand. Life’s very busy for everyone. We fill our time up. The book is about a fluid, prepared, and adaptive path to a consistent, enriching training life for people (Americans especially) whose lives are already overburdened with accountability, standards, tasks, chores, commitments, and duties everywhere else in life. This is why they need a training life of freedom, variety, and depth over which they are in charge to adapt to their existing priorities and requirements, and not so much another self-talk, boot camp, pep-talk, get-going regime that sounds more like carrots and sticks at work, where money, not human well being is the bottom line. Answering you on that has made me think of a word and concept to work into the title! Thank you for taking the time to be a catalyst! You asked and you are welcome, Mike. I’m going to tailor any title change very closely to what you captured. Mike, you suggest your commenter Eric misses the spirit of the book by not liking the cover, yet I think what he’s suggesting is that people do judge a book by its cover and this initial impression is unbelievably important. A sunset or sunrise doesn’t communicate to me the idea of health and fitness no matter how you cut it. And when people get only a thumbnail on Amazon you get a very limited shot at attracting the eye unless they click to see the book featured in a larger format. One designer (who’s also an author and designs his own covers for very successful sales on Amazon) told me that human figures on the cover of a book attract more attention than scenes do. This apparently goes for nonfiction and fiction alike though maybe less for nonfiction as you usually get to use more words in the title. I wonder about the large black swaths on cover. It feels like something is over, instead of just beginning or in process. That’s a personal preference, don’t know what the research would say about black covers. Neil Sittler is helping me with a book cover currently. Much obliged for your time taken to reflect on this, and give feedback Jean. I get that point, however, the wild grass and sun at the flatirons conveys not sunset (it wasn’t) but sunshine, outdoor training, freedom, lightness, and the speed of light. A fitness technique book should have a fitness model on it doing some exercise. This isn’t that. This is a fitness sea-change book, and nothing short of the elements will do, because it is the elements that give us the dimensions and principles of training, and fuel us with the energy to do what a billion techniques, models, and envy-narratives cannot. That said, I’d consider changing the cover to a different elemental cover that does reach those with a mindset tethered to how they want to look versus what they want to be able to do, and who they truly are; and that will take some careful reflection. Still this isn’t about someone else — it is about the reader. I want the reader not to be thinking of who or what they want to look like, but to acquire a wilder spirit than that, not disorderly per se, but elemental and free; not kept, contracted, and product co-dependent. A model on the front is a product. A person becoming what they were meant to be is a spirit-bodied being becoming they know not what until they become it. People are not truly inspired by pictures of other good looking people who reached levels of fitness. If they were, that would have already fixed the obesity crisis long ago, for we are awash in fit actors, models, and body types designed to sell us. What people are really inspired by is what frees them from those things, those people, and yes, their own lesser desires – the ones they don’t know yet are the millstones around their ankles. So what cover? You and Eric and my other friends definitely have me thinking. I took home (take home) what your second commenter stated, too. I’d like to see that conveyed on the front cover somehow. I mean, seriously, this book can reach high level fitness people who are struggling to keep up with their training during a period of life–and it can reach people who need to somehow get fitness fit into their daily life. It has great thoughts on overcoming our daily mental and physical obstacles. Okay. You know all this. I know. I wish you the best on determining what to put on that cover to draw people in! It’s always a boost to hear from you, and to read the HSD!